We're working together to help you get noticed by colleges and companies. At K12, we're constantly striving to find new ways to help students reach their full potential—and that means more than just high school. Now more than ever, students need to be well prepared for further education and future careers. Which is why we're teaming up with Tallo to help students connect with the world beyond high school. 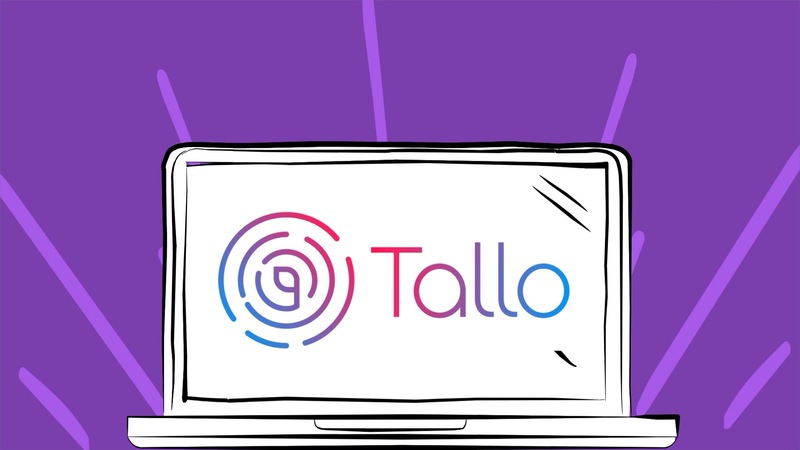 Tallo is a web-based networking platform that's changing the way students connect with employers and colleges across the country. Tallo lets students showcase their skills and get discovered by colleges and companies. WANT TO SEE HOW IT WORKS? WATCH THIS VIDEO TO LEARN MORE! Get a jump-start on your future by creating your Tallo account today! Still have questions? Click here for FAQs.